I will try not to advertise. It’s easy to just pick a companion. You share a lifetime, theirs, and yours, and only really want a few things. You want a reliable buddy, want a place that knows dogs, a place to get your new, best friend, reliable information on the buddy, the food, and toys they enjoy, and in this case cats too. Dogtown is bigger. If you didn’t know before, it is the one place to take your dog, safely to be taken care of, over vacation, trips, etc. You get a place that offers a premium grade of grooming. This is also the home of its own store, at 252 Bethlehem Pike. They have merchandise, cleaning products, food, toys, and information, on all adoptions, along with a lovely fragrance. Did I mention this is a place to get rescue dogs? You can also get cats, as of recently, but through another organization. I forgot if you just want to walk dogs, or play with cats, on the weekend, or weekday, that need a little attention, it’s a perfect spot. It’s a great place to check out, and is a safe place to understand your current, or new companion, just a little better. I enjoy their service, every so often, in the form of hanging with rescue, or daycare dogs. They enjoy walks. It means just getting slobber on your face. There are guys, and gals, of all shapes and sizes. There are opportunities to help. You have many things you can do to help at Dogtown, if you ask. It all helps to make a dog’s, cat’s, or person’s lifetime that much better. Ask Jennifer Joseph, or any of the staff. 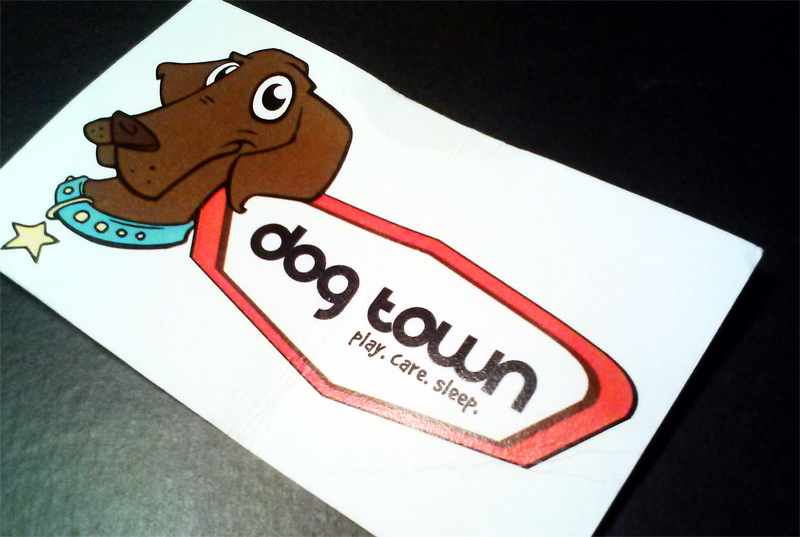 Visit Dogtown. Stay for puppy slobber, the right dog essentials, or help where you can. It’s always a good choice for good, and new, companions, yet to come.